Oh wow, I love love love this! The mirror is beautiful. I really like the mosaic quality of it and the different shades of copper - one of my favorite metals. And congratulations on your features! So awesome! Congrats! Nice press coverage. 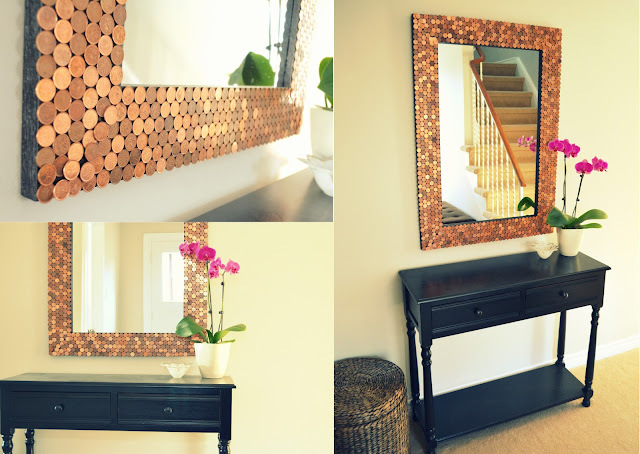 The mirror looks great, I have been thinking about a couple of projects using pennies, but wasn't really thinking about how soon I would have to get that done. Bye bye Canadian penny. Thanks Faye! 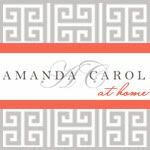 So glad you like it :) I have a bunch of pennies I haven't returned yet that I'm deciding what to do with! Aww Dehdee, it means SO much to me that you're sharing in my excitement :) Is that super cheesy? Well anyway thank you soo much! And I'm glad you liked it too! I think it took around 5-6 hours, but it didn't feel that long. I did it little bits at a time though just because my neck was starting to hurt! You are a superstar Samaaa! Oh, and very telegenic too! Congratulations, so happy for you and that your humble project got the attention it truly deserves! The Canadian penny will be no more? I can't help but wonder what the pennies would look like painted white or black. It would be an awesome texture. Congratulations! Masha Allah. I saw the piece on the National and you inspired me! Great job! 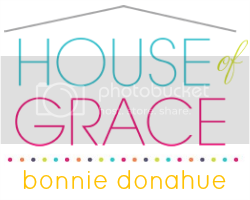 As I'm a novice at DIY projects any more tips you can provide would be great. 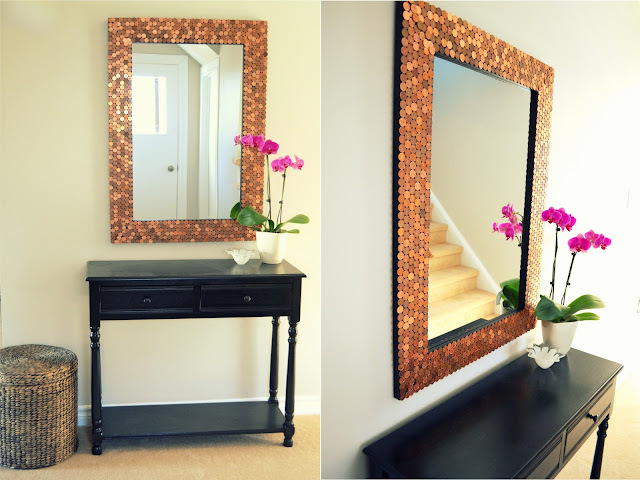 Did you need to prep the mirror frame before applying the pennies? How did you affix the pennies?